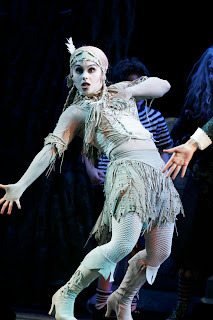 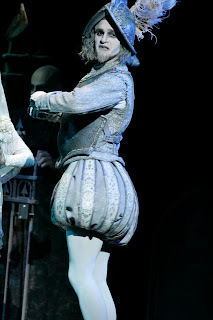 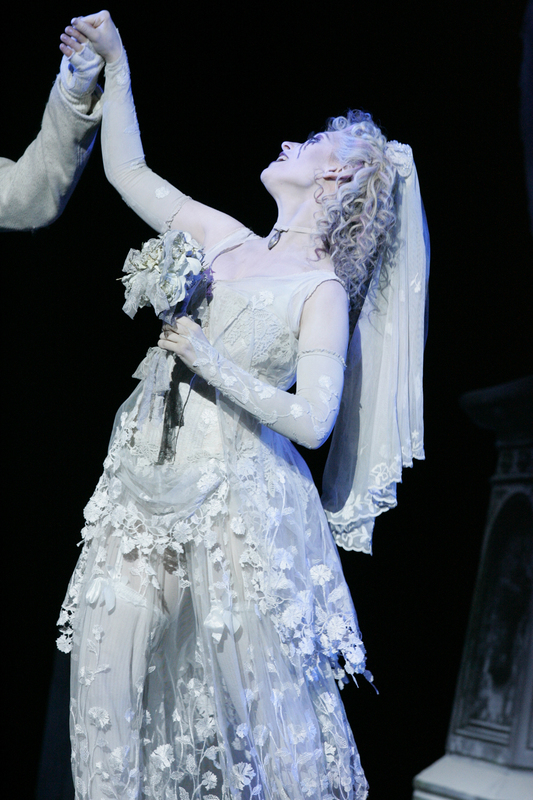 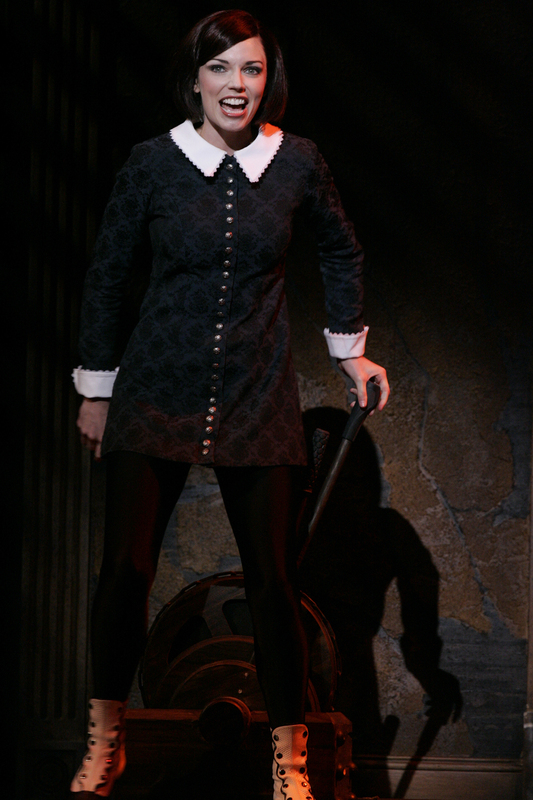 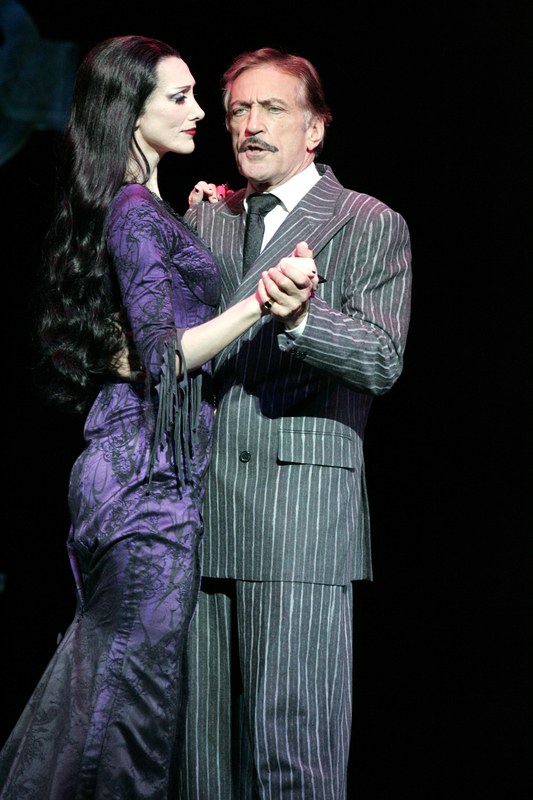 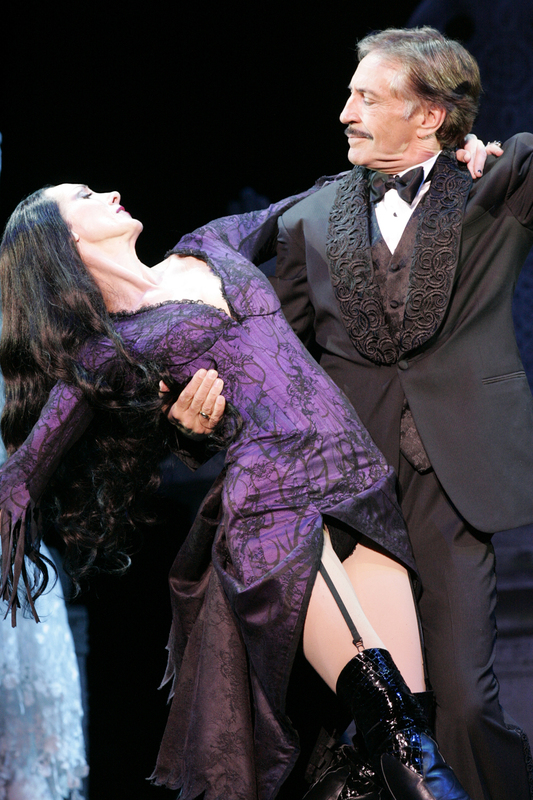 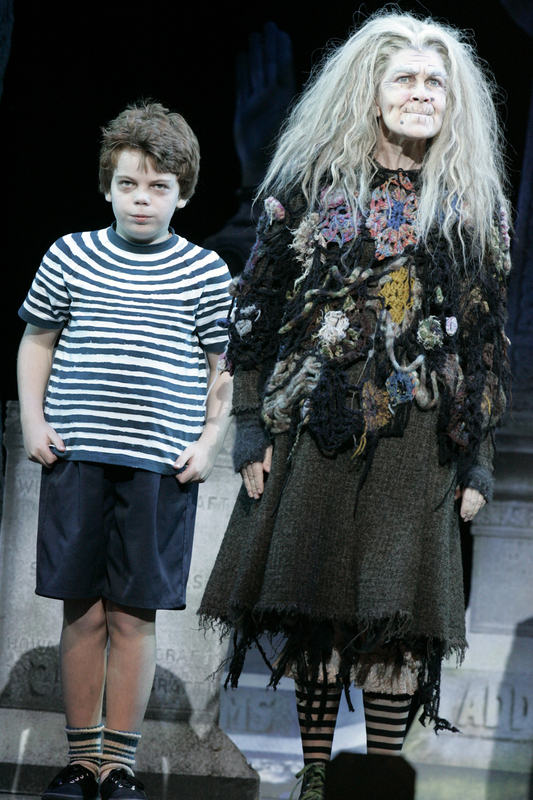 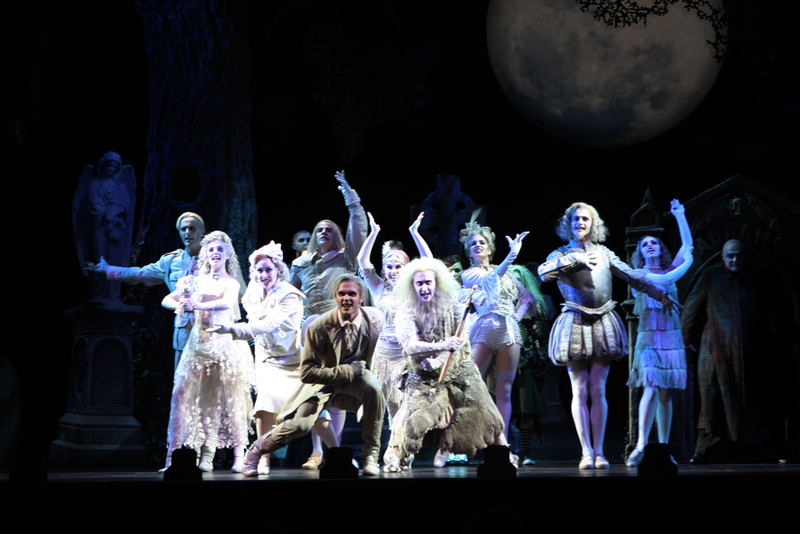 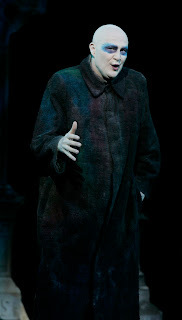 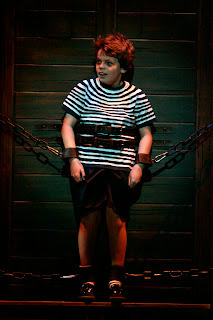 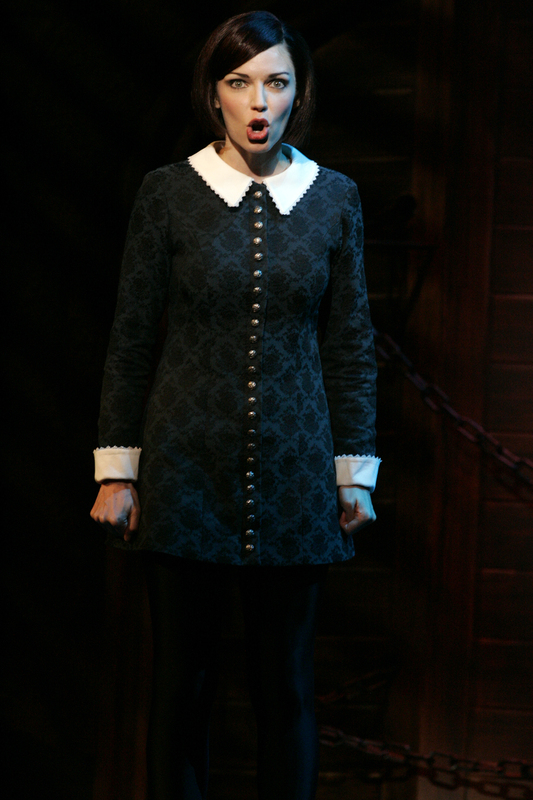 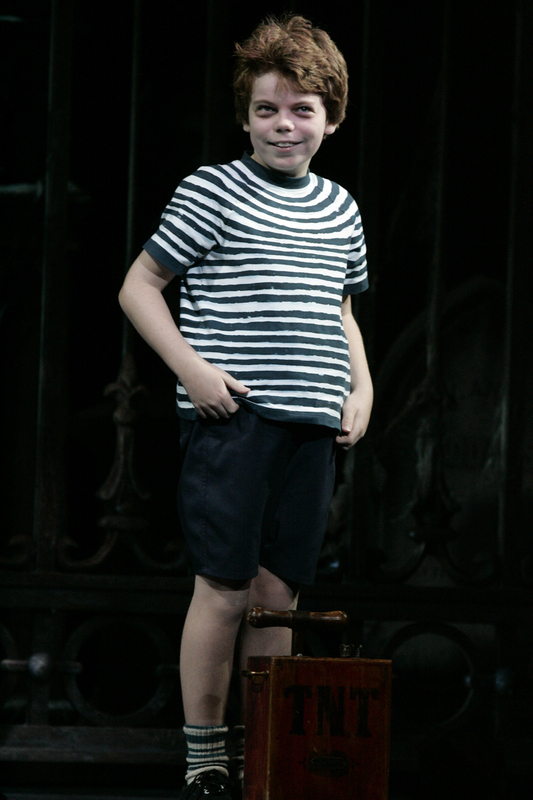 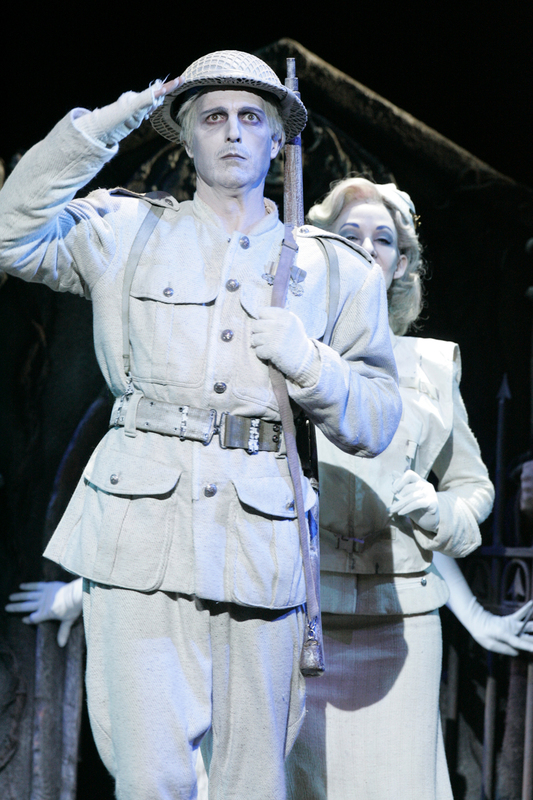 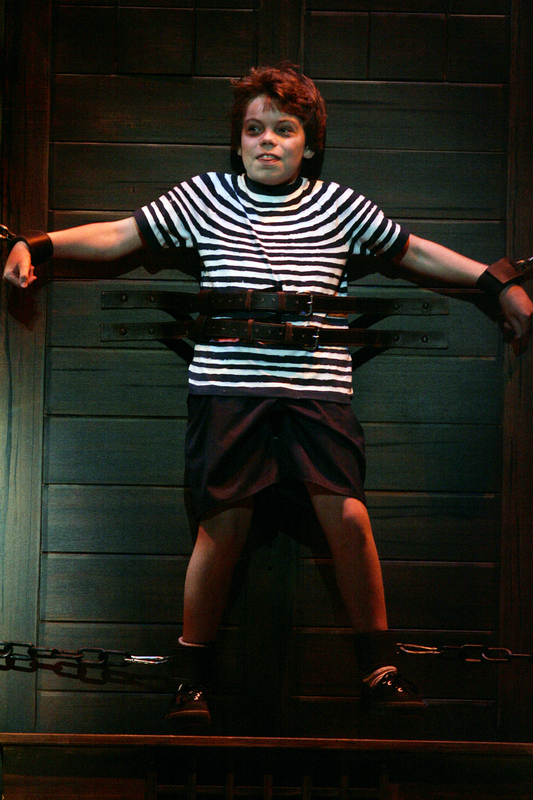 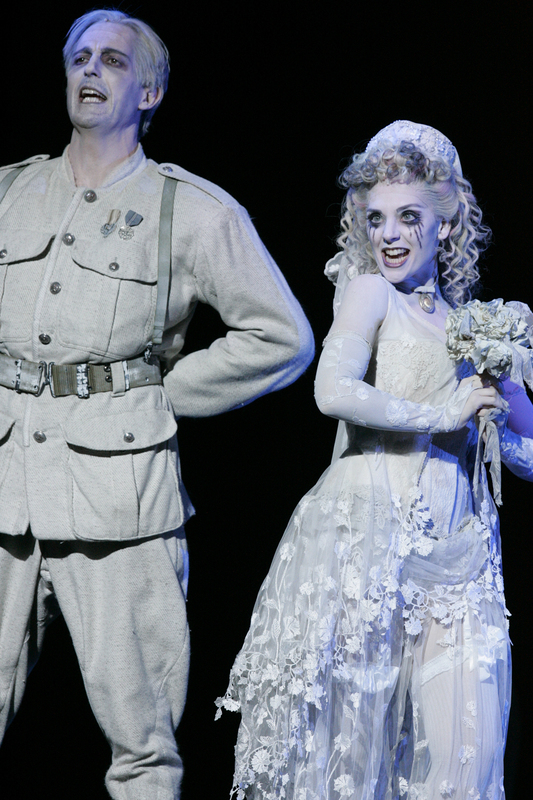 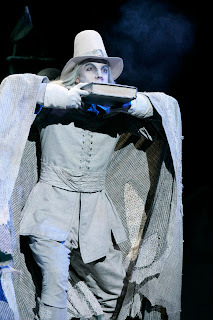 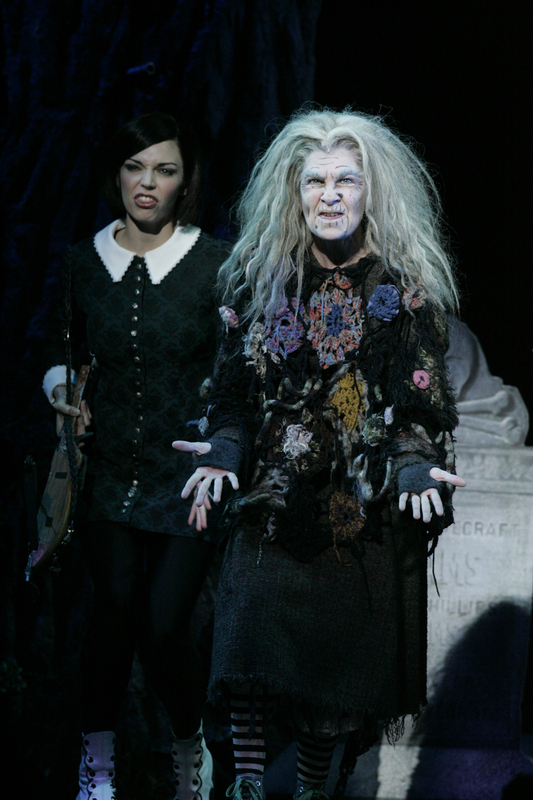 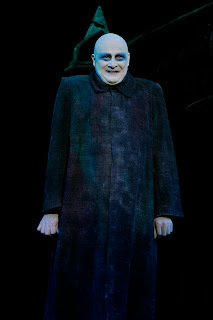 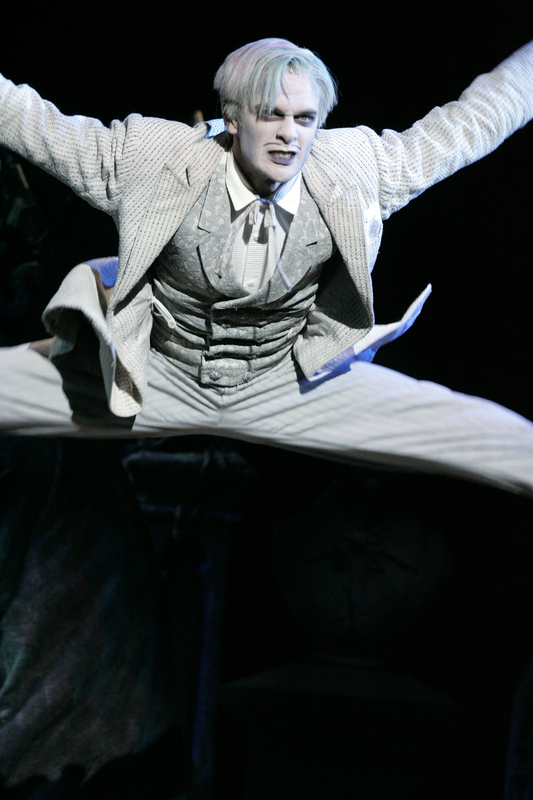 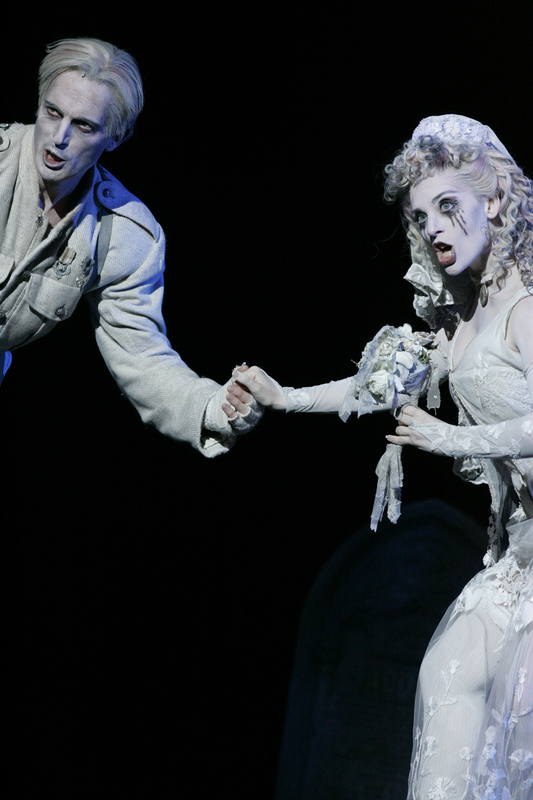 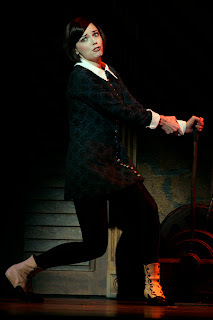 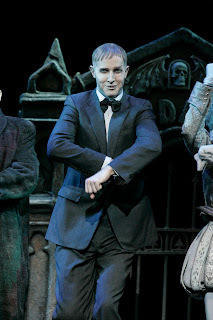 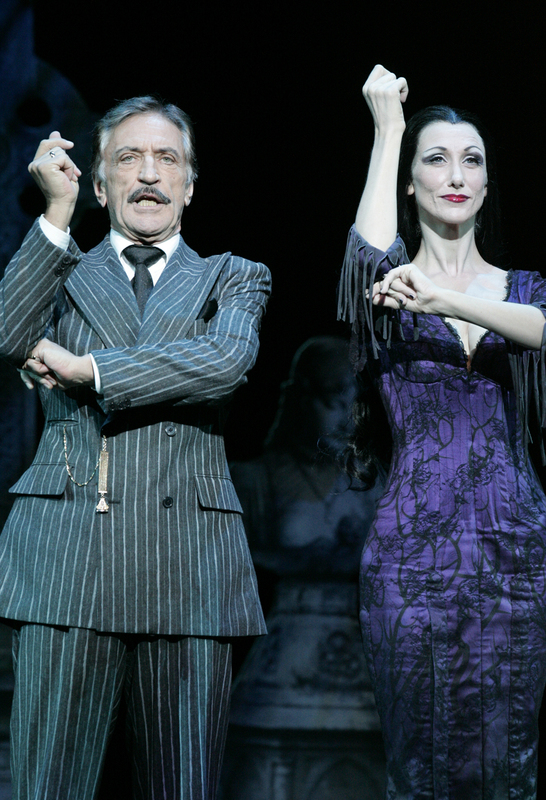 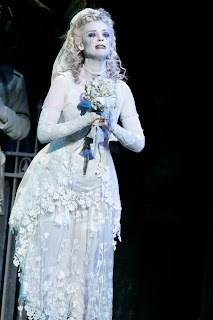 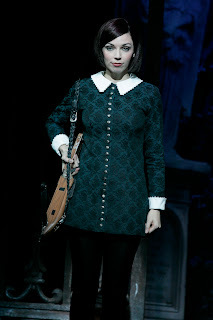 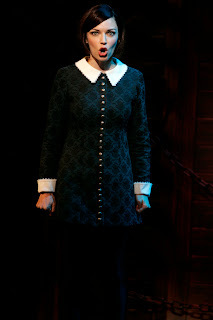 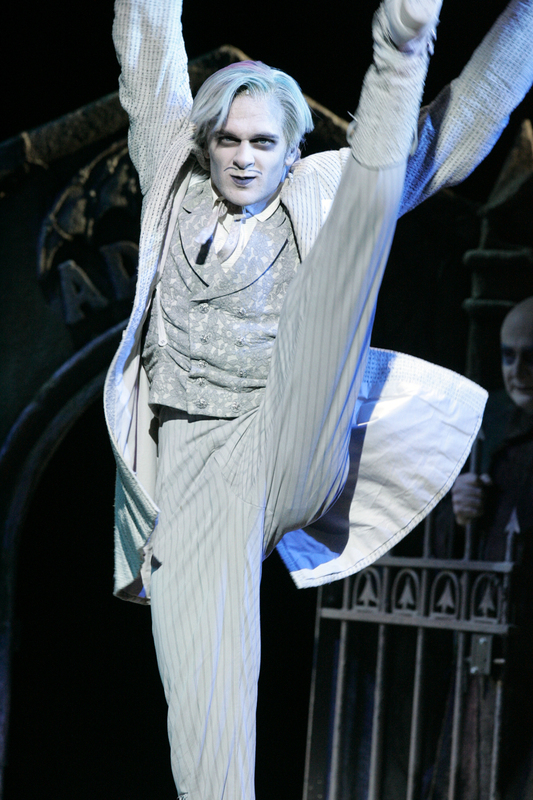 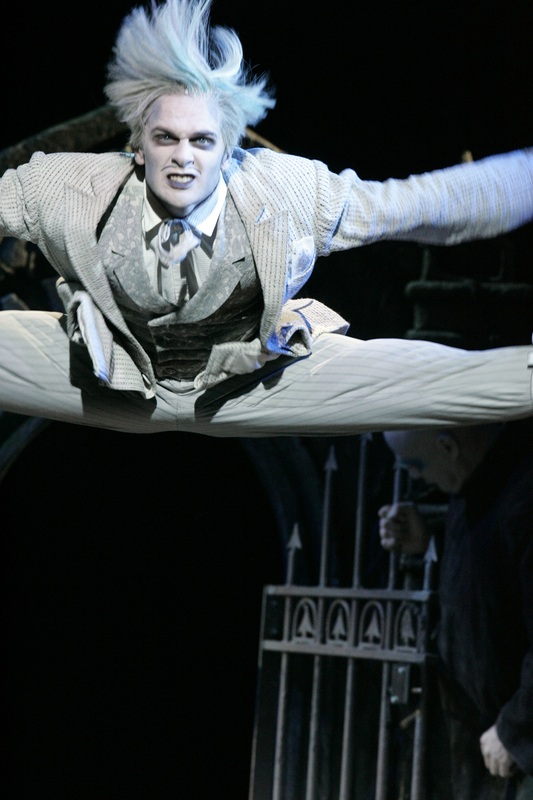 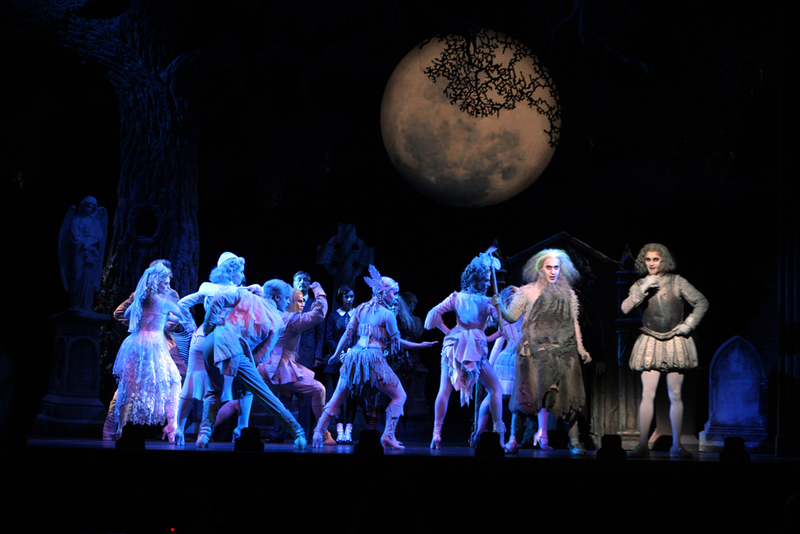 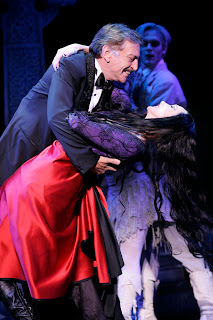 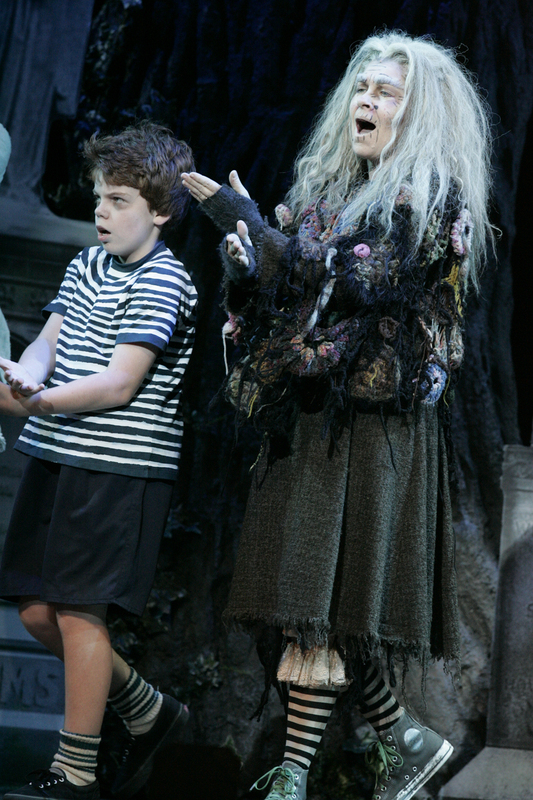 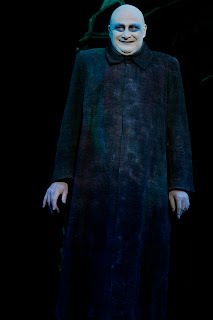 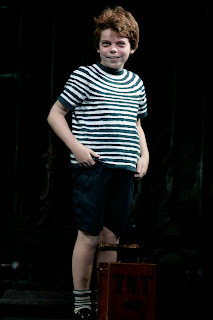 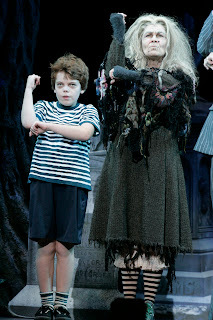 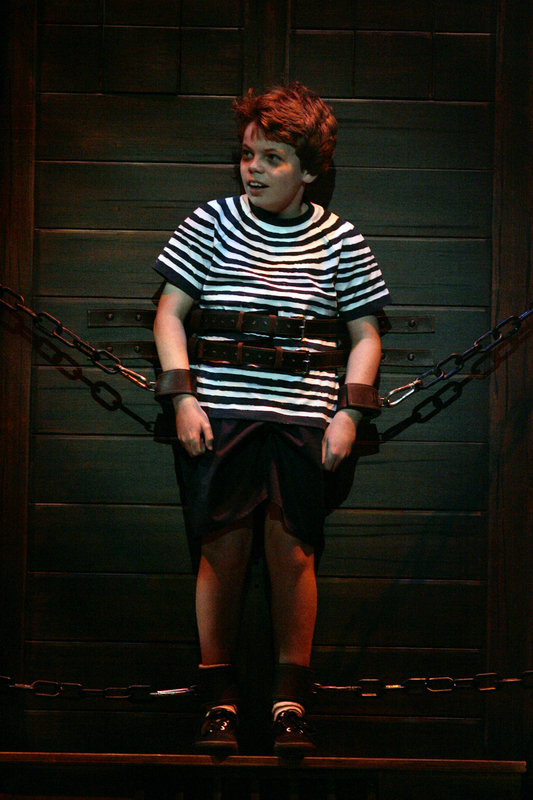 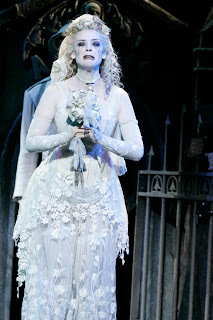 The Addams Family: The Musical - Sydney media event - 17th March 2013. This afternoon a media event was held regarding one of the craziest families of all time - The Addams Family. 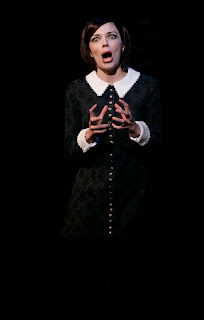 The musical is hit to due Sydney, Australia, so the cast and producers have put themselves out there for media opportunities and the like. The musical premieres at Sydney’s Capitol Theatre on Saturday 23 March 2013, and judging by its glowing reviews from Broadway - New York, it is a world class musical all the way. 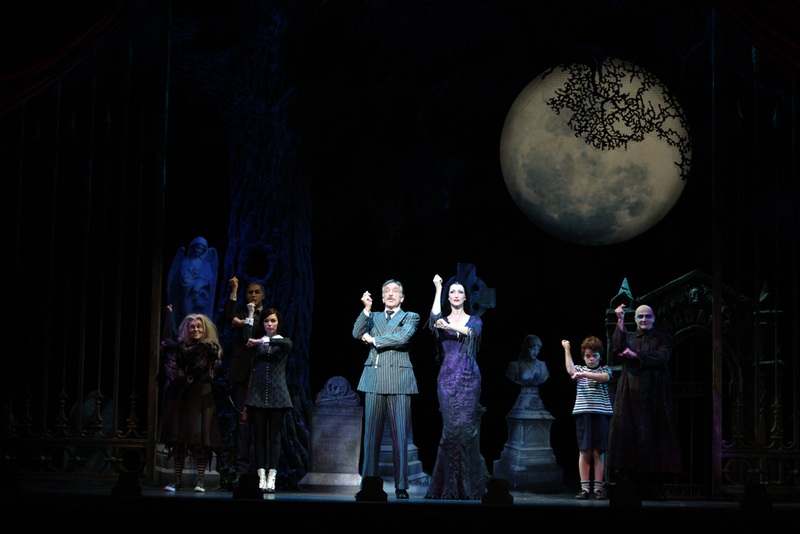 Thank you to everyone who made today's sneak peek possible. 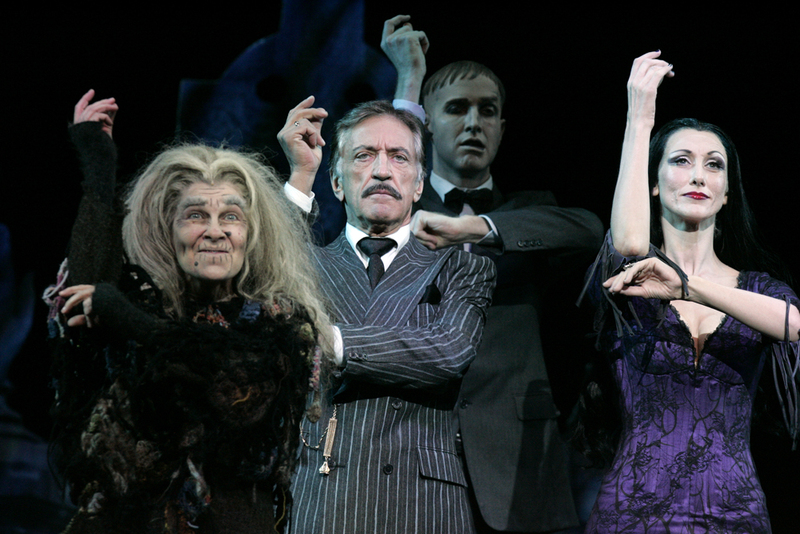 Media are invited to come along on Sunday 17 March and meet the tortured, magnificently macabre cast of the glitzy –gloomy hilarious Broadway musical THE ADDAMS FAMILY. 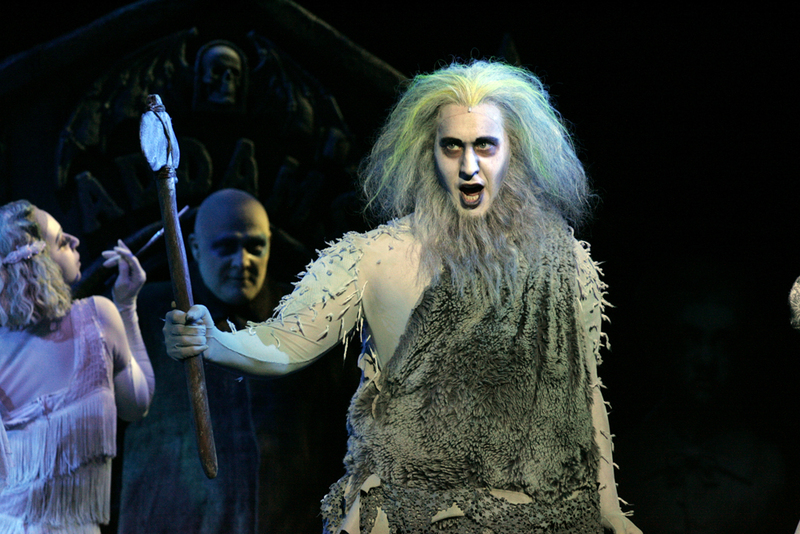 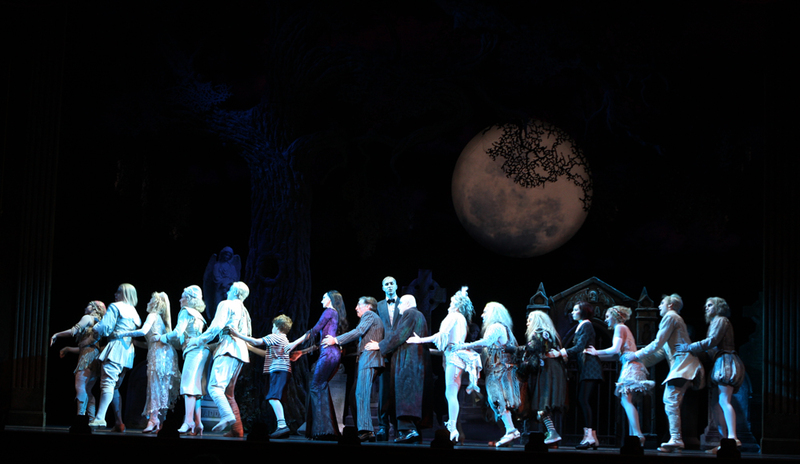 The musical premieres at Sydney’s Capitol Theatre on Saturday 23 March 2013, bringing the deliriously delightful world of THE ADDAMS FAMILY to spooky and spectacular life. This black sheep of all musicals has been created by Jersey Boys co-writers Marshall Brickman and Rick Elice, with music and lyrics by Andrew Lippa. 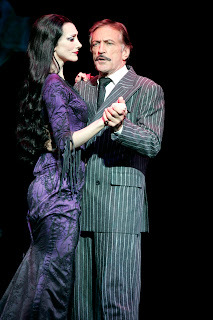 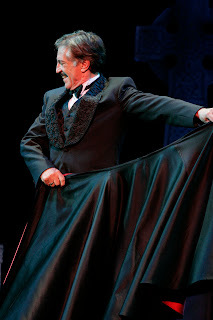 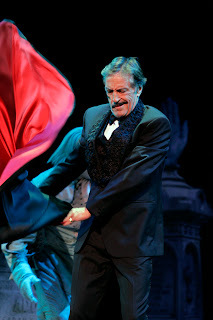 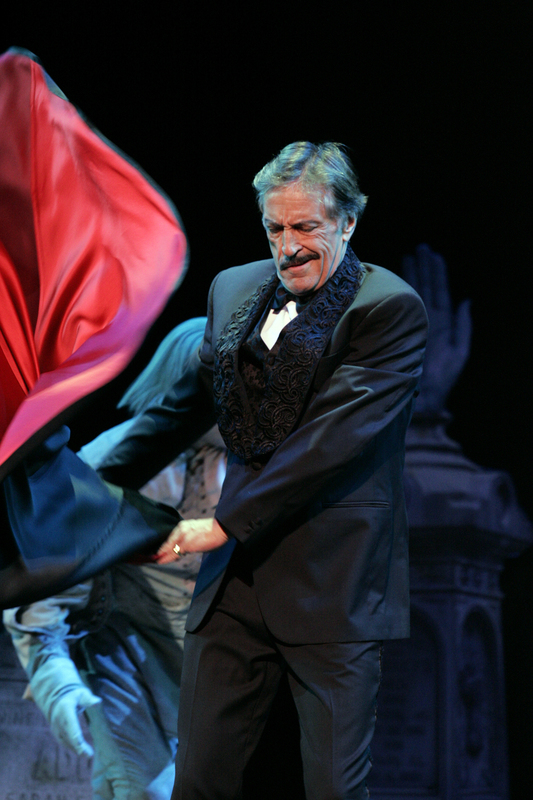 It has been directed in Australia by Broadway legend Jerry Zaks with choreography by Sergio Trujillo. 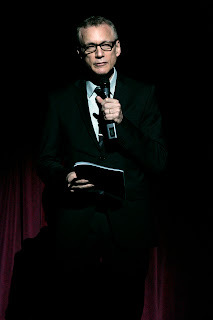 Both Jerry Zaks and Rick Elice are in Australia and will be available for interview, together with Producers Stuart Oken and Rodney Rigby.